A warm welcome to the All Saints website. We are very much a family church with the full range of ages amongst our members. All Saints is well known for the very warm welcome we offer to new members and visitors and we make special provision for children and young people. At the end of our main morning service we always take time to hang out together over tea, coffee and biscuits. All Saints is an Anglican open evangelical church with a variety of modern styles of worship. This means that we value the Bible as the word of God and pursue Him both in Spirit and Word. 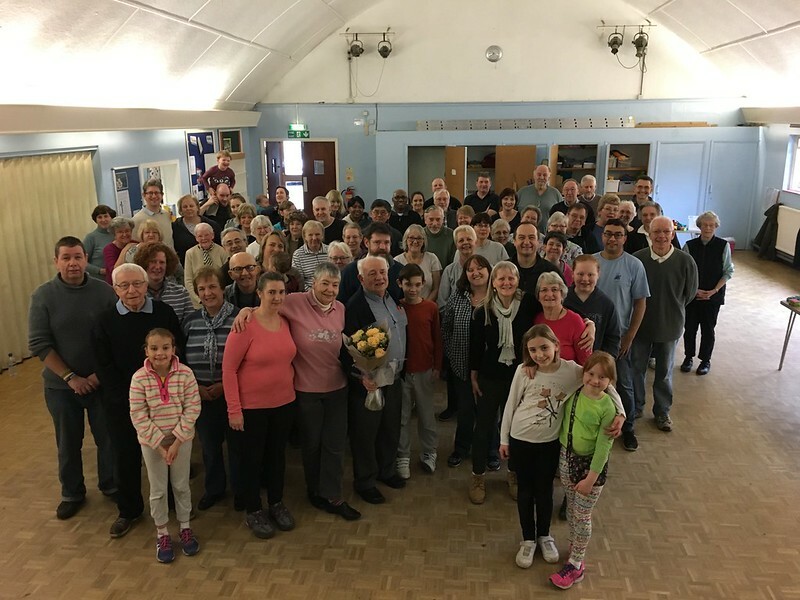 Our Vicar, Rev Sue Cooke, arrived in July 2016 and brought with her a new energy and passion for growing the church and reaching out to our wider community. Please do get in touch if you have any questions about what we do, how we can help or if you would just like to meet with our Vicar Sue Cooke for a cup of tea and a chat before you come along to a service. We would love to welcome you in person at a service or event in the near future. For all young people in Yr 7 and above. Please join us in the Webber Hall on Tuesdays, 3:15-5:15pm. 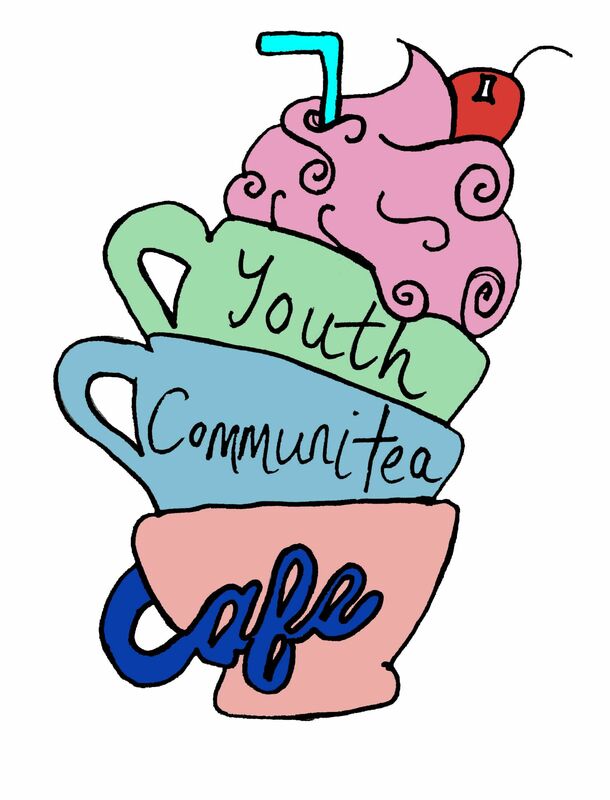 This is a great place to hang out with your friends, to do your homework, to meet new people, to have a chat and to have a hot drink or a smoothie and a slice of toast. We look forward to seeing you there! *Please note - the above are not links to the events but you can find more information on our 'Whats On' page. 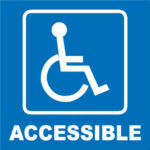 We have wheelchair access available for the church and our main community hall. In the coming months we will be installing a ramp to our smaller hall too. 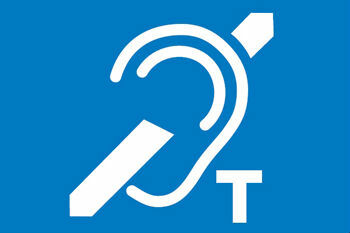 We have large print versions of our service sheets available and there is a hearing loop installed within the church. Barbara Martin is the Parish Safeguarding Officer for All Saints Church, West Ewell. Barbara can be contacted via our church office. If you have an immediate concern for somebody’s well-being please contact our Vicar, Rev Sue Cooke on 020 8393 9583 or 07392 762592. Please follow this link for more information on our Safeguarding policy.